Please note that this blog is purely for entertainment purposes only. The images used have been duly credited and belong to their respective owners. 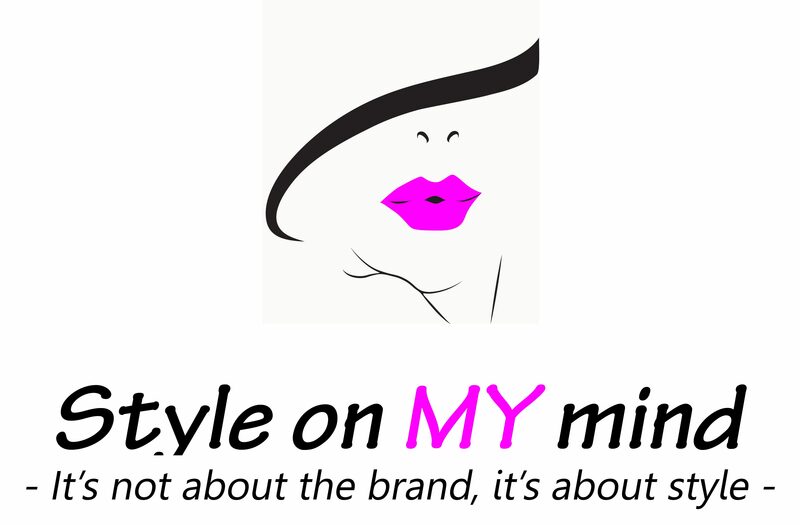 The intent of this blog is not to hurt ,offend or insult a person or group .The content is personal take on fashion and style.If there is a objectable opinion or picture ,do reach out to us ,it would be rectified or deleted accordingly.